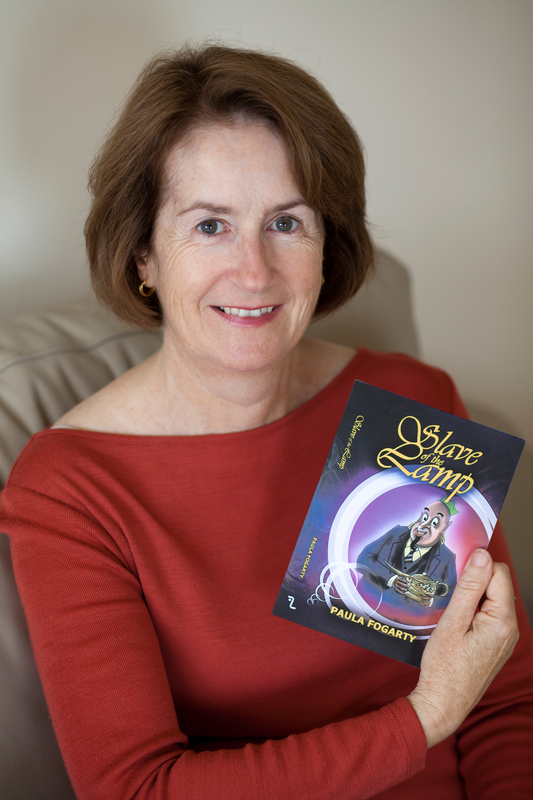 Dr. Paula Fogarty has a deep passion for children’s literature. 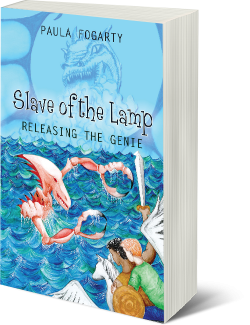 Her youth was spent devouring huge volumes of ancient Greek, Arabic and Nordic mythology. ​As a Travel Doctor, Paula loves visiting new places and experiencing exotic cultures. 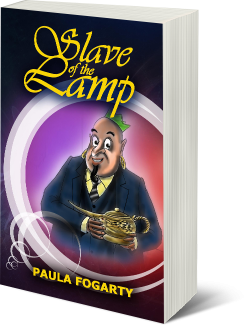 ​Slave of the Lamp is her first work of fiction.